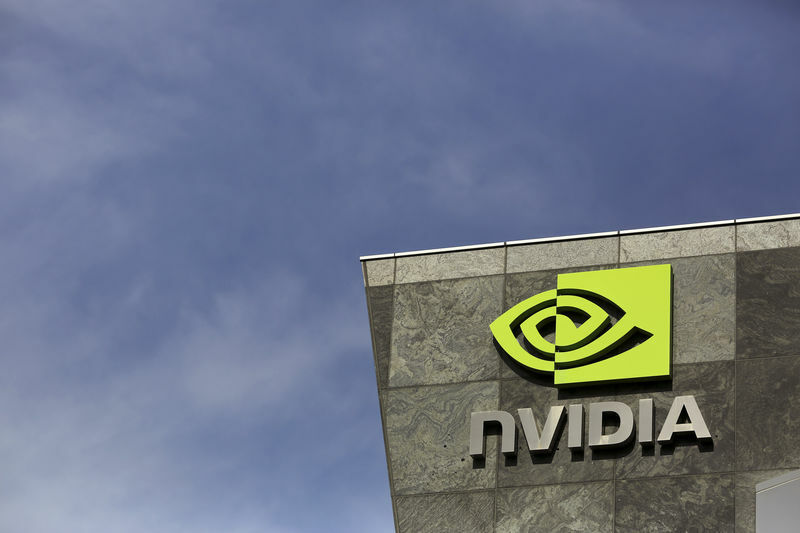 (Reuters) – Nvidia Corp on Monday announced its Drive AutoPilot platform, with artificial intelligence technologies, that can enable the next level of self-driving cars by 2020, further strengthening its position in the industry. The chipmaker said that German automotive suppliers Continental AG (DE:) and ZF Friedrichshafen AG [ZFF.UL] will be using the platform in their “level 2+” self-driving systems going into production starting next year. ZF is also offering for the first time the option of using a chip made by rival Xilinx Inc (NASDAQ:) along with Nvidia. The level 2+ autonomous vehicles would add greater automation capabilities such as highway merge, lane change, lane splits and personal mapping to existing advanced driver assist systems (ADAS). Nvidia said the platform integrates its Xavier system-on-chip (SoC) processors and the Drive software to process data from sensors outside the vehicle and inside the cabin. Drive AutoPilot is part of the Nvidia Drive platform, currently being used by hundreds of companies involved in self-driving cars – including Uber Technologies Inc () and Volkswagen AG (DE:), and also by software developers, auto suppliers, sensor and mapping companies.